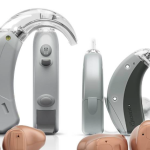 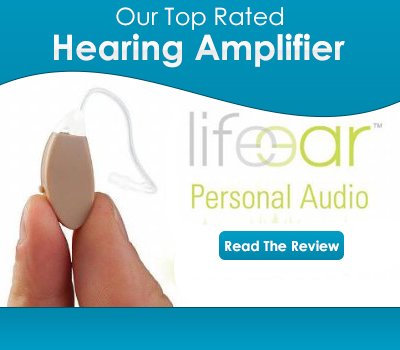 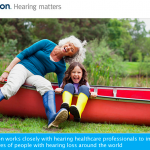 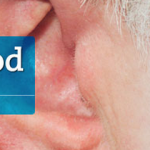 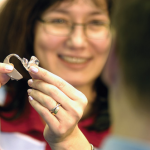 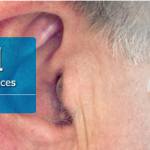 Who are Hearpod and what kinds of hearing aids do they make? 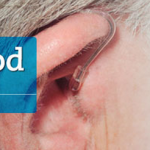 How would someone describe the MicroPod? 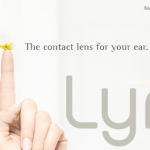 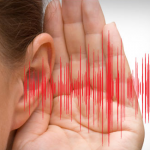 Are Lyric Hearing Aids the Next Generation Solution?